It does just pull out. There are little tabs that snap into the mating sides to hold it on. When I cleaned the screens in my trans solenoids I had to take out the battery and box as well as the air cleaner. That vent popped off with some slight twisting. You likely have years of crud accumulated making it more difficult. Here's an exploded diagram showing the parts. Thanks! I took your advice, got a flathead screw driver and pried the tube loose. There seems to be a delay on the driver side light. When starting the car, it takes a few minutes for the driver side lowbeam to turn on. I thought replacing the bulb would fix it but it didn't. Any experience with this? So the passenger side lights quickly? What about switching from low to high beam and back to low? The passenger side lights up immediately. High beams work perfectly as well. After reading this thread (https://acurazine.com/forums/second-...roblem-781734/) I think it might be the ballast as well. 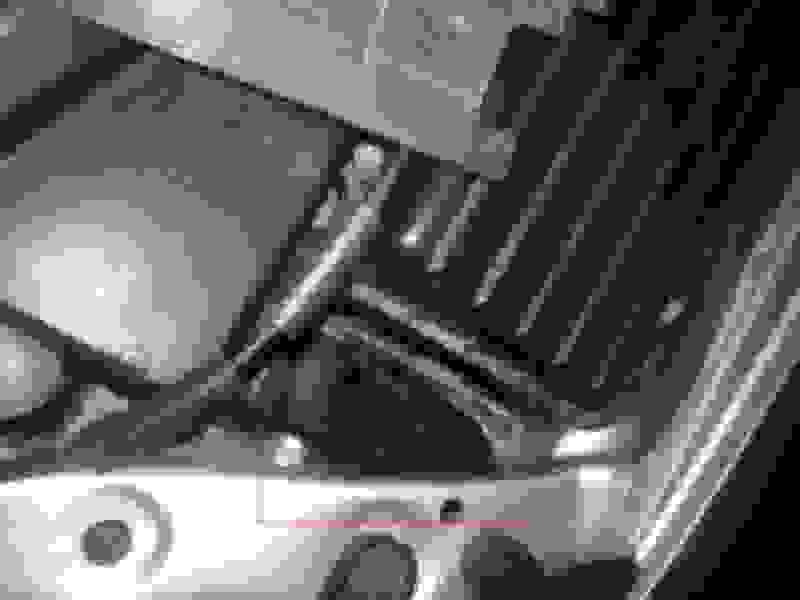 2004 TSX Driver LowBeam Headlight dims to pink?